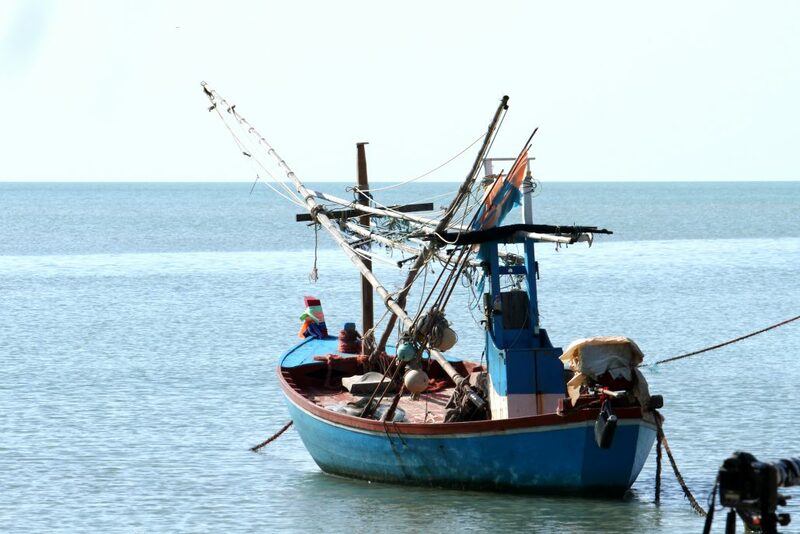 The Caribbean Regional Fisheries Mechanism (CRFM) and the United Nations Fisheries Training Programme (UNU-FTP) are teaming up for Value Chain Workshop in Trinidad and Tobago at the end of this month. 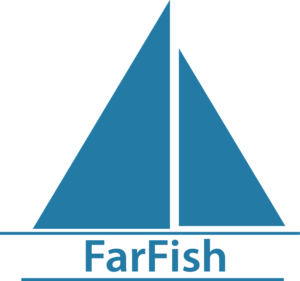 UNU-FTP is a partner in the FarFish project and all of this good work will benefit the project! For more information, please read more at the CRFM website or contact Ms. Mary Frances Davidson, Senior project manager at UNU-FTP.